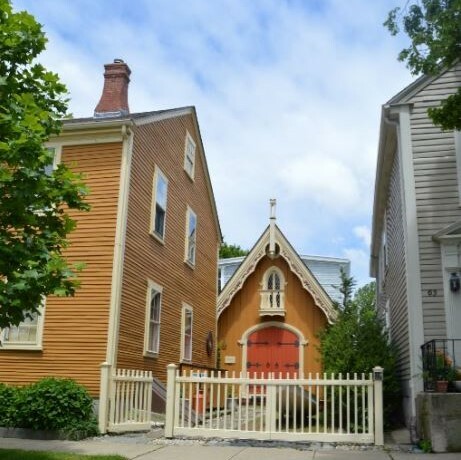 The citizens of Rhode Island have long recognized the importance of their built heritage. Less than 50 years after the Declaration of Independence, the Rhode Island Historical Society was founded in 1822 as one of the earliest history organizations in the nation. This longtime commitment has meant dividends for Rhode Island – its economy, its environment, and its quality of life. This report was commissioned to systematically look at historic preservation in Rhode Island in four areas: heritage tourism, the impact of the historic tax credit, life and culture, and sustainability. The study found that the assets of the past centuries are the base of a 21st century economy and are often locations of choice for today’s Rhode Islanders.